March's meetup is in one week! 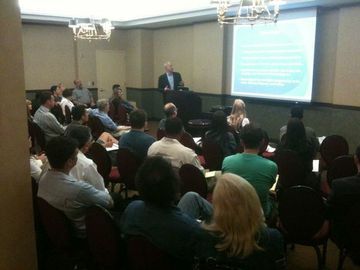 "Monetizing Your Product, Service or Technology"
Hope you're all doing well. I am emailing to remind everyone that March's meeting is in just over one week. Entitled, "Monetizing Your Product, Service or Technology," Dave Postolski of Day Pitney will discuss the troubles and difficulties with licensing and what exactly a license is like. Registration deadline: March 10th (day of the meeting) at 11:30am. If you register for a guest, please include the first and last name of the guest(s) at the time of purchase. Also, admission includes viewing and participating as an audience member at the pitching panel held after the talk. Interested in pitching your invention (patented or patent-pending) to our expert panel who will offer great advice and feedback? 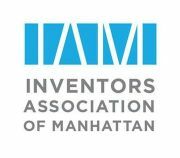 See more information and register here: http://www.meetup.com/manhattan-inventors/events/167229032/.